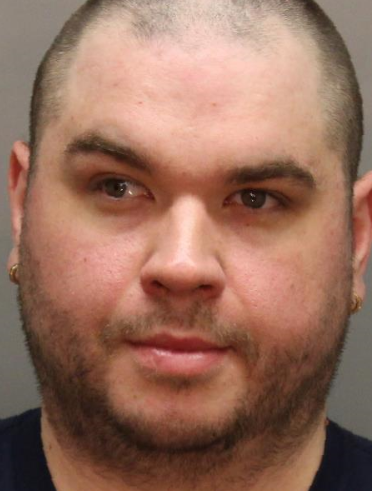 NIAGARA FALLS -- A 33-year-old Niagara Falls man was charged this morning with making a terroristic threat and second-degree criminal impersonation. According to New York State Police, the Niagara County Sheriff’s Office dispatch center reported a possible threatening message on Monday that was on a comments area of the New York State Police Facebook page. Further investigation revealed that this user also made threats on other law enforcement social media sites. Johnathan W. Harding was located after multiple interviews and IP address investigative work. Harding was arrested and transported to SP Niagara and processed. Harding was arraigned at the city of Niagara Falls Court.